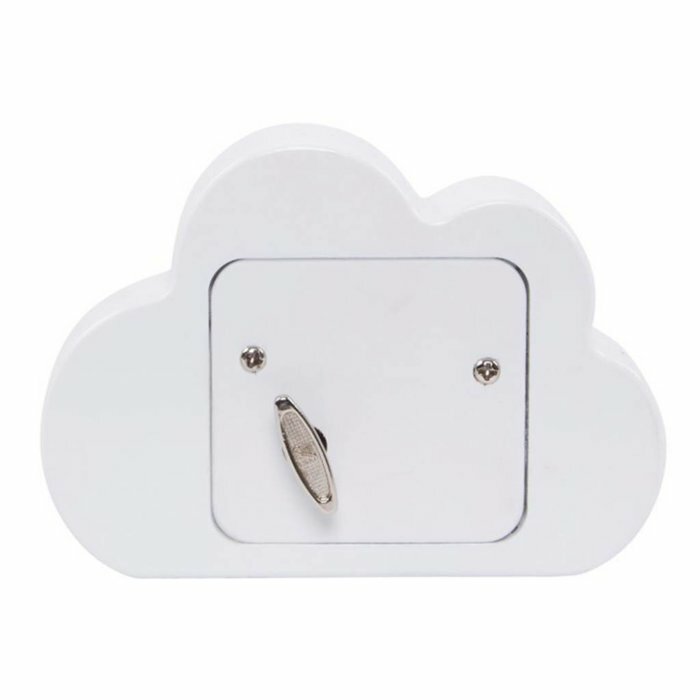 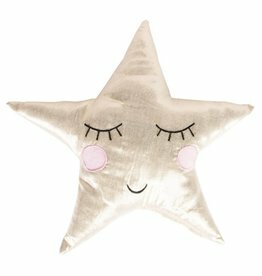 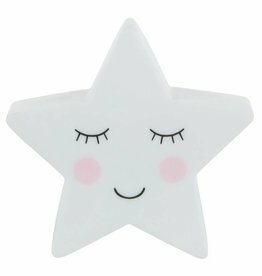 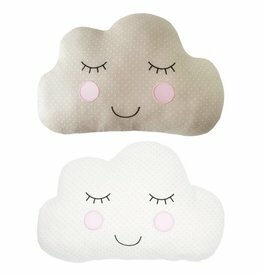 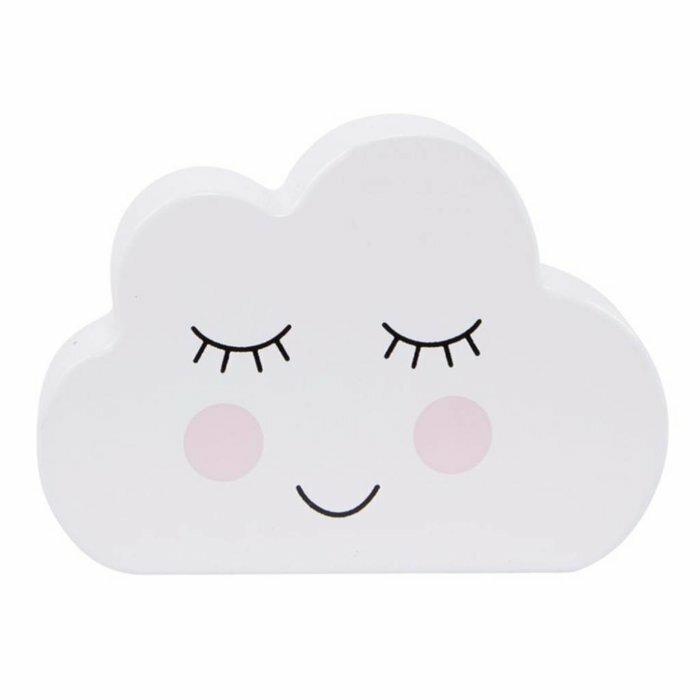 Cloud music box 'Sweet Dreams' in white with a cute sleeping face. 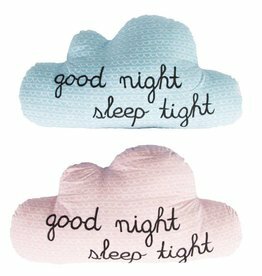 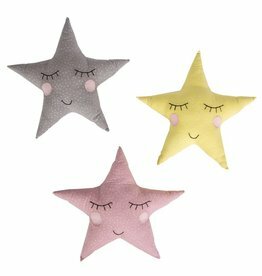 Its modest design suits every nursery and the soothing melody of Brahm's lullaby will guaranty a good night sleep. 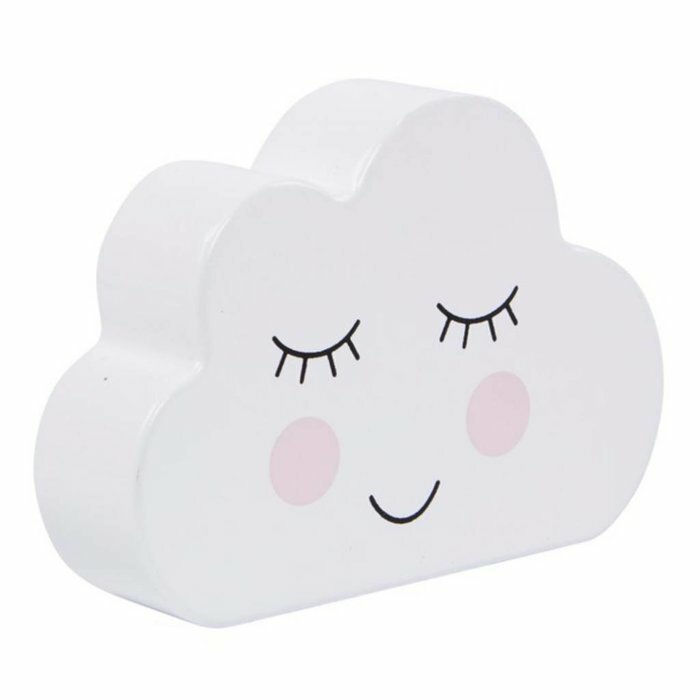 The music box can be wound up by hand and is the perfect gift for children of all ages.